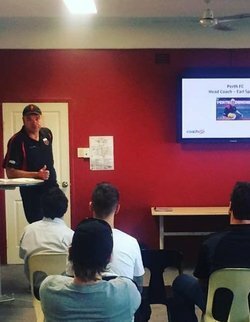 10 Community Youth Football coaches from the Demons District were given the opportunity to further develop their coaching skills alongside WA Football League (WAFL) coaches, Talent Managers and WAFC District Development Staff over the past 6 months. 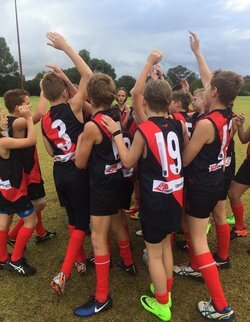 Year 6 Holiday Footy Program - Register Now! 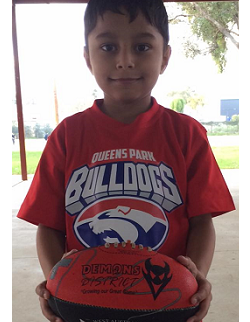 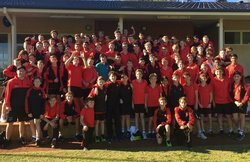 With the footy season underway, the Demons District is proud to announce the successful Year 6 Football Academy is back for 2017. 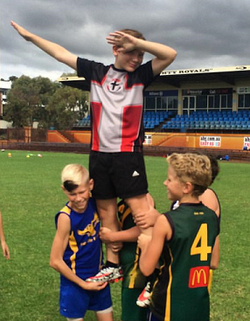 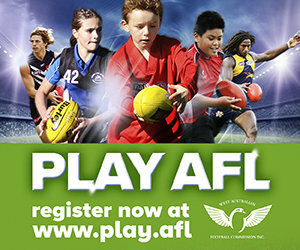 Year 7 Holiday Footy Program - Register Now! 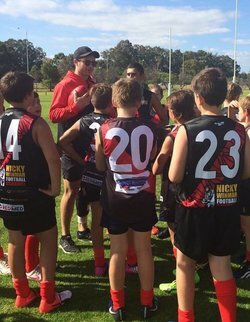 On the eve of the AFL season, the Demons District is proud to announce the successful Year 7 Holiday Football Program is back for 2017. 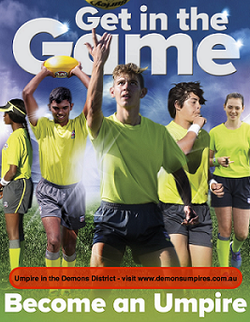 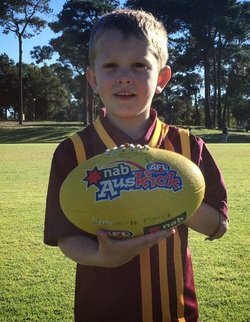 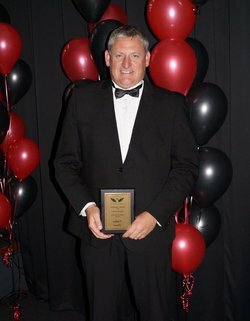 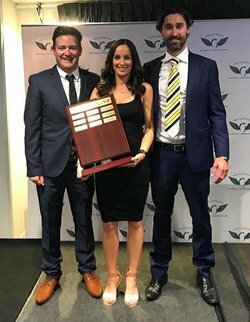 UmpireAFL - Get in the Game for 2017!